Blurb: Love is one of the most amazing feelings on this earth, one that makes you the most powerful person or the most helpless person in a split second. These stories capture those feelings of despair, longing, love, lust, desire, want, dejection and admiration to create deja vu. 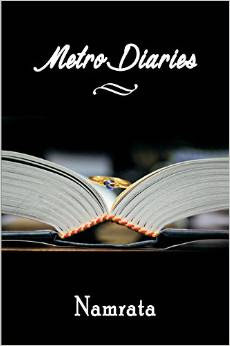 Hold onto your hearts as you flip through these pages and take a walk down the memory lane as “Metro Diaries” will revive your innermost feelings and imbibe in you the magic of love. Touching, amusing and deeply moving, Metro Diaries – Love Classics are tales that will hold you from start till end. Review: Love is a feeling and a decision at the same time. You fall in love, or rather recognize that you are in love with someone and then try to hold onto your love and make it your most wonderful decision. In any ways, love is a journey where you experience plenty of emotions run through you at the same time. So one time, you will be ecstatic and on the other you will be melancholy. It is roller-coaster ride, packed with emotions and Metro Diaries is one such ride! As the name suggests, the stories are short and crisp as if it is written on a diary for someone whom you love. The collection of 20 stories, takes you to an emotional ride where the author has portrayed emotions as central character along with love and together they weave a magic called Metro Diaries. The stories are simple without any complexities thrown and are easy to read. Most of them indulge you with simple narrative, good story-line and most importantly with large pinches of love. Each and every story ensures that there is enough in them to keep turning the pages. The interesting part of the book is that, before commencement of each story, there is a short poem which tell us what to expect from the following story. The writing is good. The choice of words in most instances is even better and the editing is also good. Moreover, I didn’t find any proof reading or spelling errors. The author has done justice to the subject which is very close to her heart, although I felt that some stories would be better if it would have been a bit longer. It would be an even compelling read. 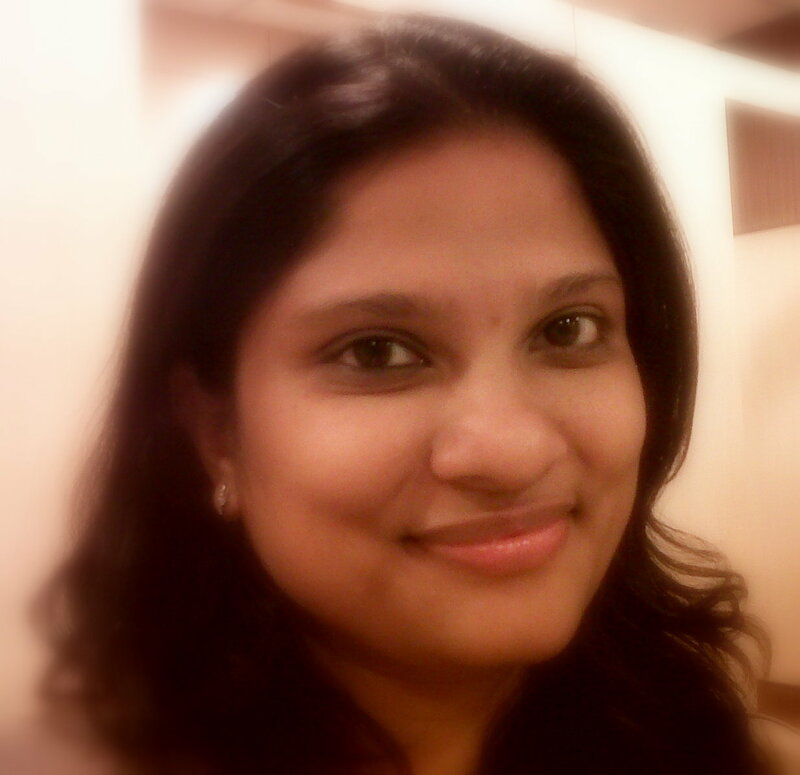 Overall: If you are a sucker for romance and love stories, Metro Diaries is a must read.